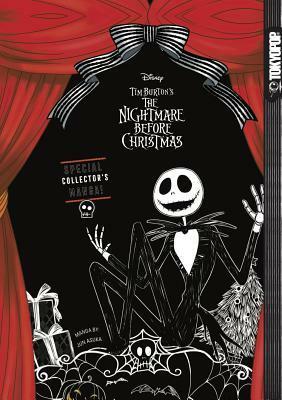 Manga publishing pioneer TOKYOPOP brings you a special edition gorgeous hardcover manga based on the classic Halloween masterpiece Disney Tim Burton's Nightmare Before Christmas. A must-have for manga fans, Tim Burton fans, and Halloween fans alike!! Collect this horrifying masterpiece!"